Last month the EU’s Technical Expert Group (TEG) on Sustainable Finance published its draft report on climate-related disclosures, as part of a number of initiatives working to link finance and sustainability. The report proposes climate-related metrics closely modelled on the TCFD for inclusion in the European Commission’s guidelines for non-financial disclosure. 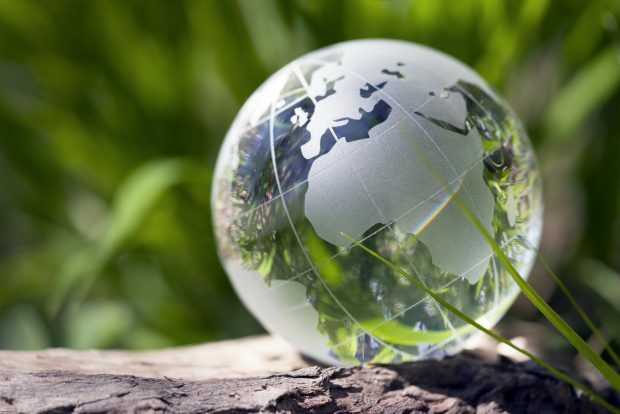 XBRL International supports streamlining climate disclosure, believing that comparable and usable disclosures are vital to help investors navigate this complicated field. However, for climate-related disclosures to be truly effective they need to not just be comparable, but digital, discoverable and accessible. To better achieve this, we recommend a number of actions, including extending the ESEF framework to cover certain disclosures, helping create an XBRL-based taxonomy reflecting the recommended disclosure metrics in the TEG’s report to facilitate digital disclosure, ensuring digital reports can be easily discoverable and providing structured exemplar reports to encourage consistent reporting. These are essential steps to take to ensure reporting in this vital but currently confusing area is standardised. Standardisation is necessary for usable, accessible data and true transparency. Read the comment letter here and the TEG report here. « XBRL Nordic IV – Book your Place!